A 2019 Schneider Family Award Honor Book! 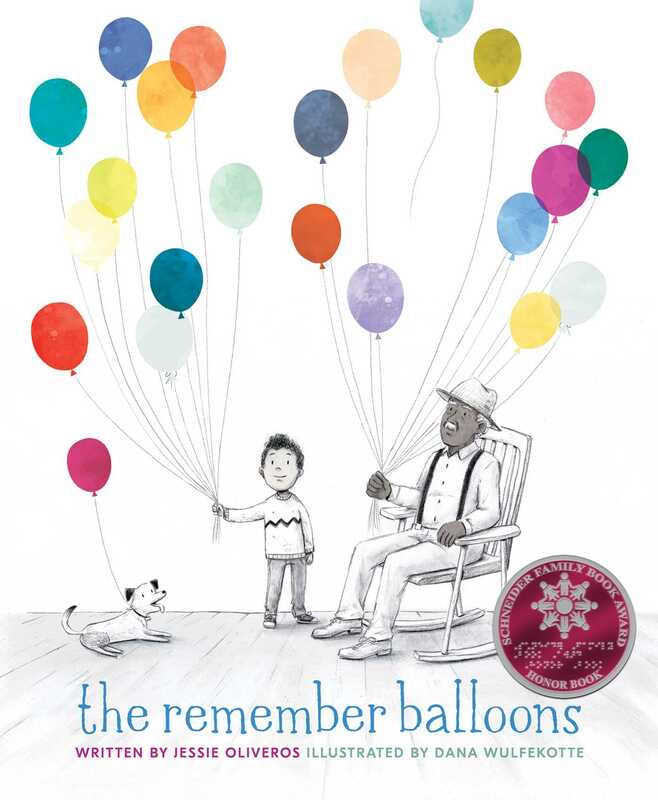 What’s Happening to Grandpa meets Up in this tender, sensitive picture book that gently explains the memory loss associated with aging and diseases such as Alzheimer’s. James’s Grandpa has the best balloons because he has the best memories. He has balloons showing Dad when he was young and Grandma when they were married. Grandpa has balloons about camping and Aunt Nelle’s poor cow. Grandpa also has a silver balloon filled with the memory of a fishing trip he and James took together. But when Grandpa’s balloons begin to float away, James is heartbroken. No matter how hard he runs, James can’t catch them. One day, Grandpa lets go of the silver balloon—and he doesn’t even notice! Grandpa no longer has balloons of his own. But James has many more than before. It’s up to him to share those balloons, one by one. Jessie Oliveros grew up watching Kansas sunsets, and she’ll always have wild sunflowers and gold-tipped corn fields in her heart. She spent her college-life climbing mountains in Utah and striving for higher vistas. 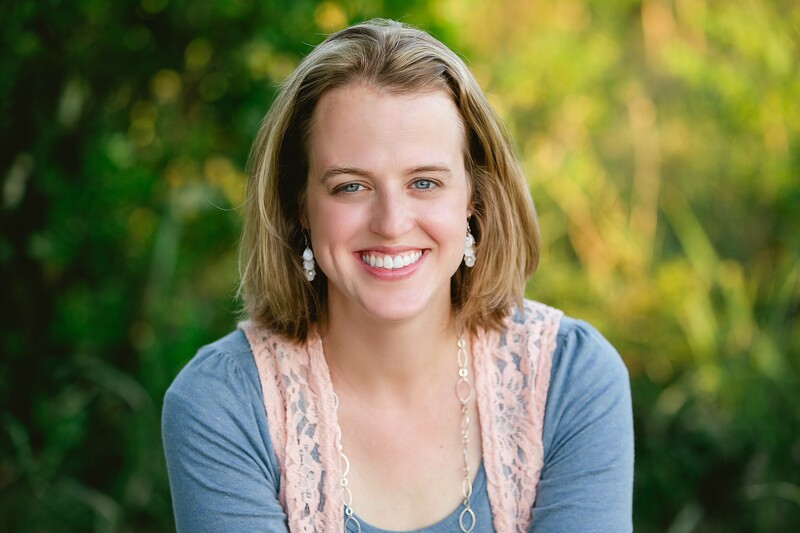 After a fulfilling career as a registered nurse, Jessie hung up her stethoscope to grow children and stories. These days you can find her in the Texas hill country with her husband and their four kids. You can visit her at JessieOliveros.com. Dana Wulfekotte is an animator and children’s book creator. She was born in South Korea, raised in New Jersey, and currently lives in Queens, New York, with her boyfriend and two pet rabbits.